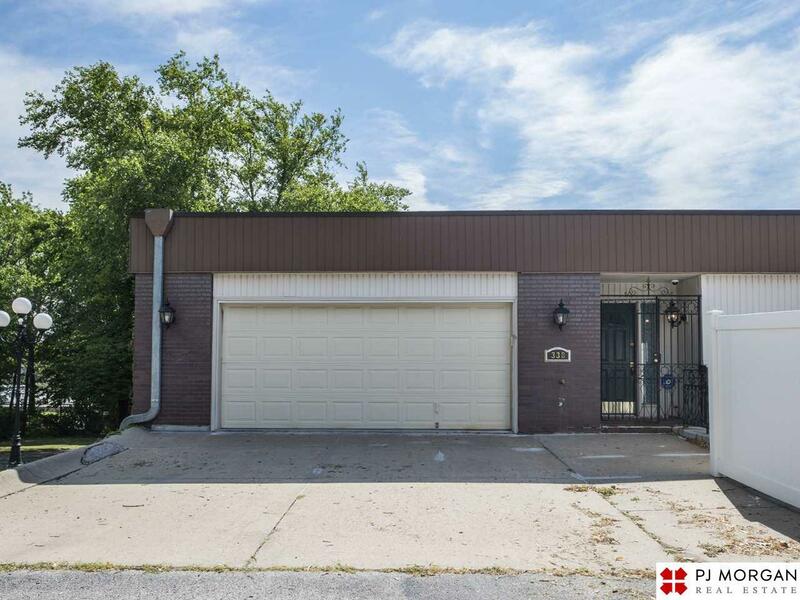 One of a kind, 3 bedroom, 2 bathroom luxury apartment just off 114th and Dodge Street. Boasting over 3000 square feet of living space and a wrap-around terrace, the home includes two fireplaces, a master suite with walk-in closet, spacious bedrooms, tons of built-in storage and a heated two-car garage. High end appliances and washer/dryer included. Schedule your showing!